N.E.W. 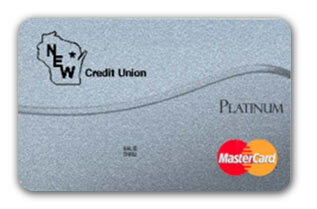 Credit Union provides various credit card options along with easy online account management. *This rate variable (Changes once annually; the first of each year.) Rate subject to credit worthiness. 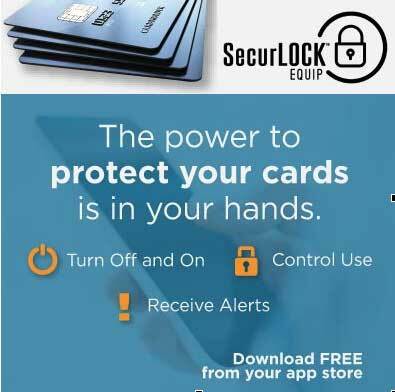 Free fraud monitoring & 24X7 lost / stolen card reporting. Get on the road to good credit!